This isn’t just another capital city, London is a thriving city that is known for its achingly cool fashion, arts and most importantly the food scenes. London’s ever-growing restaurant scene are endless and the upcoming restaurants that are going to open in the capital will surely secure loyal fans for their quality and vibe and diners are invited to expect good value on it’s a la carte menu. Our updated list will keep you informed by the ongoing influx of new restaurants opening soon in Covent Garden. If you love crepe, then Mamie is the one for you. Its three storey building is both a creperie and a Cider bar, with optimum focus on Britanny cuisine. In Crepe you can expect a menu of Forest Complète Galette, Crêpe Flambée, La Magritte crepe, La Duras crepe, La Chateaubriand and more. The basement of the building has been reserved for a cider cellar – La Cidrothèque and will be serving 10 French ciders from Britain, Ireland, Sweden, and even New Zealand. Food will be available for take away too. 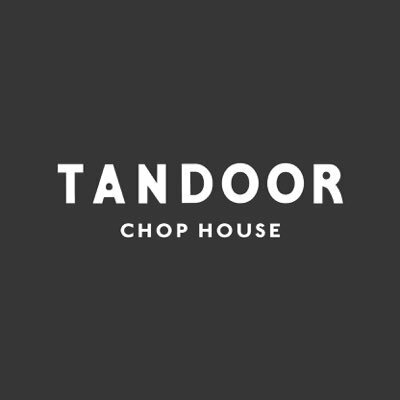 Tandoor Chop House is an Indian restaurant- the first independent restaurant from Ennismore. This is an English chop house with a touch of Northern Indian spices, specialising in offering in egg-based dishes. The restaurant will have excellent seating arrangements for around 50 guests. While you are planning your vacation to London in 2016, make sure you explore the beautiful and cool neighbourhood Covent Garden during your short stay. You can also choose to stay in this neighbourhood, which is filled with chic boutiques, restaurants, cafes and bars. The area has some great rented apartments, which are fully-furnished with all modern amenities to offer you the feel of a premium hotel.Choosing to stay in a serviced apartment in Covent Garden will also help you lead a life of local rather than that of a tourist or traveller!